LOVE IT! I was so scared that this website wasn't legit but thank god ... Came in early and I am completely satisfied !!!! I received the dress before my prom. I was so worried that the dress could not come at that time. 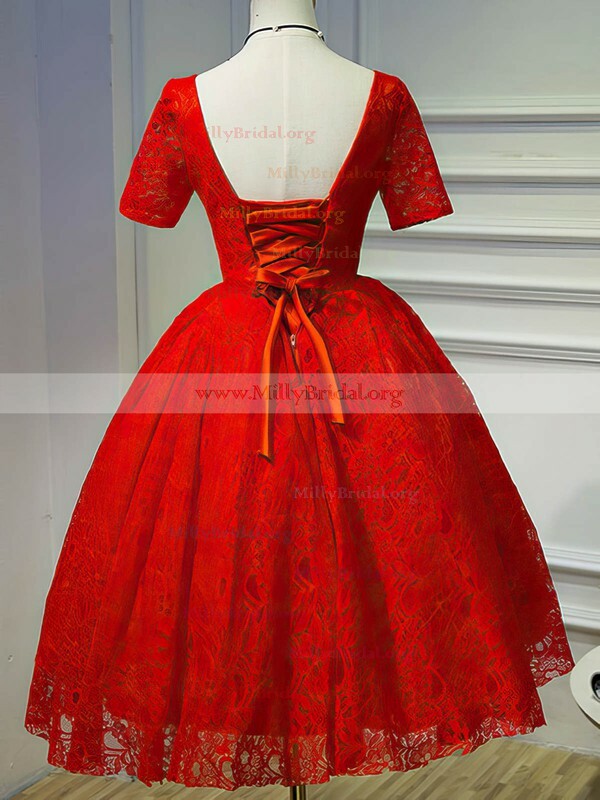 the dress is good, it is worth for me waiting. it fits my bust perfectly. and the dress style is same to the picture. love love the dress. This dress is absolutely beautiful and fit nicely. Great for a party. I love it. My friend took me to a prom dress shop this week and I was able to find cute dresses, but nothing that I really fell in love with. A day later I went on Millybridal.org and found myself deciding between over 20 different dresses that were all so much more gorgeous and reasonably priced dresses! I would highly recommend this site to everyone. 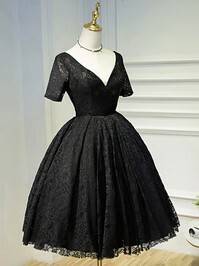 I love this dress, I am going to wear it to a wedding that's in the evening, I'm sure it will be perfect. Thank you very much I like the dress, it fits perfectly, will purchase from Millybridal again. The dress is amazing and I can't wait to wear it next month. This is a lovely blue dress, runs true size. Stunning dress at a great price and delivered in time :) Thank you! My daughter fell in love with a certain dress that needed to be red - it fit her perfectly; however, it was out of stock in local dress shops and on many online stores. Millybridal.org had it in correct color and size and the dress shipped to our house in perfect condition and came in only a few days!!! My dress arrived arrived right on time.The quality is amazing and I'm so happy with the dress! Definitely would buy from here again.